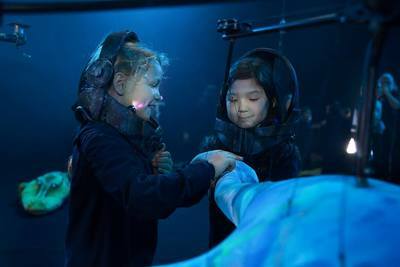 Theatrical and educational experience for children with Erth's Prehistoric Aquarium at the Arts Centre Melbourne this September. Explore the deep dark depths of the prehistoric seas at the Arts Centre Melbourne as Erth returns with a theatrical and educational puppetry experience this September. Australian based Erth Visual & Physical Inc is a creative enterprise made up of designers, creators and makers who have mastered the art of giant puppetry based performances. Their work with puppetry design, stilt-walking, inflatable environments, aerial and flying creatures has been admired in events and festivals all over the world. 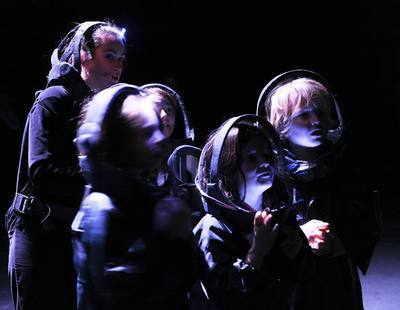 Theate goers may remember the Arts Centre Melbourne hosting Erth's internationally acclaimed Dinosaur Zoo™ in 2014. This time, Erth stomps back into the Arts Centre Melbourne to invite children back to prehistorics only this time meeting some of the world’s most amazing marine creatures. 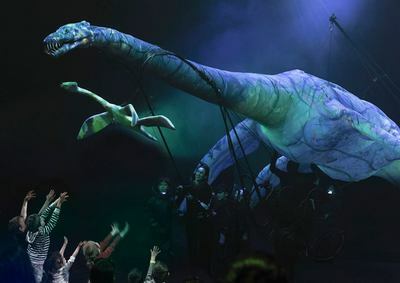 Erth’s Prehistoric Aquarium is a theatrical experience that connects young audiences to the real science behind palaeontology. Big questions such as what does a Plesiosaurs skin feel like? How big are Kronosaurus teeth? Do Kimberella even wear shoes?! 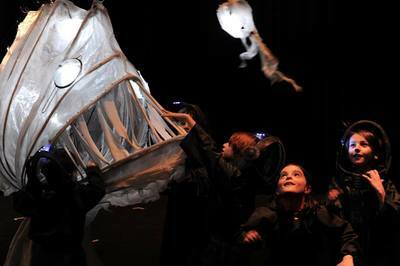 Your children will be able to answer these very questions and get up close to Erth's incredible puppetry that mimic the world’s greatest prehistoric marine creatures. Erth Director Scott Wright is thrilled to be taking this show back on the road after last year’s national tour. This time though, he’s calling all adventure seekers to get ready for an expedition unlike any other. “The ocean is where all life began; its stories are rich and many unknown. Erth’s Prehistoric Aquarium is the greatest adventure we've been on yet and we're going to take you to a part of the ocean that’s so deep that only three people have ever been before (and only one of them was a celebrity),” Wright said. 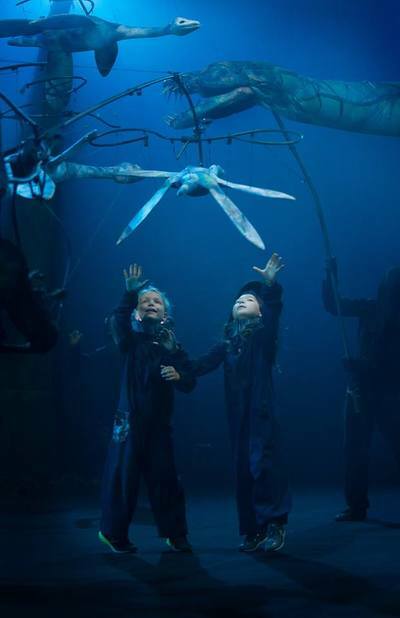 Erth’s Prehistoric Aquarium is an action packed performance that will take your children on a quest to the bottom of the ocean from 8 – 9 September at Arts Centre Melbourne’s Fairfax Studio. Tickets: $26 plus online booking fees.